The Natural Resources Department provides environmental education programs and opportunities for people to connect with nature throughout the Park District. A wide variety of programs are offered for adults, families, children, and groups. These programs include outdoor recreation, arts and crafts, nature study, fitness, yoga, environmental education, and workshops. We emphasize hands-on activities, active learning, and experiences in the outdoors. Programs run throughout the year and can be found throughout the community. The Tualatin Hills Nature Center serves as the headquarters for the district's environmental education programs. 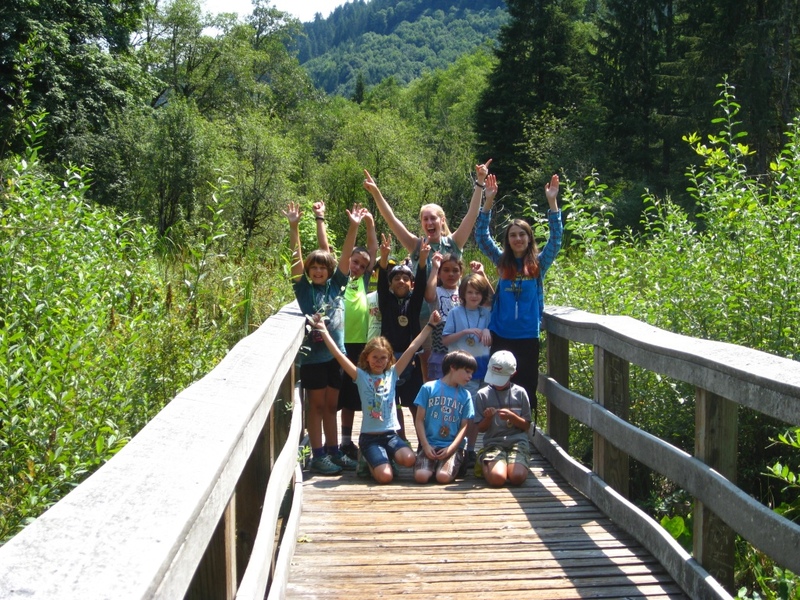 Cooper Mountain Nature Park hosts nature camps and nature studies programs year-round, too! Check out the Program Search to find individual registration classes that match your interests. Specific programs for schools, organized groups and parties are also available.